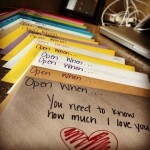 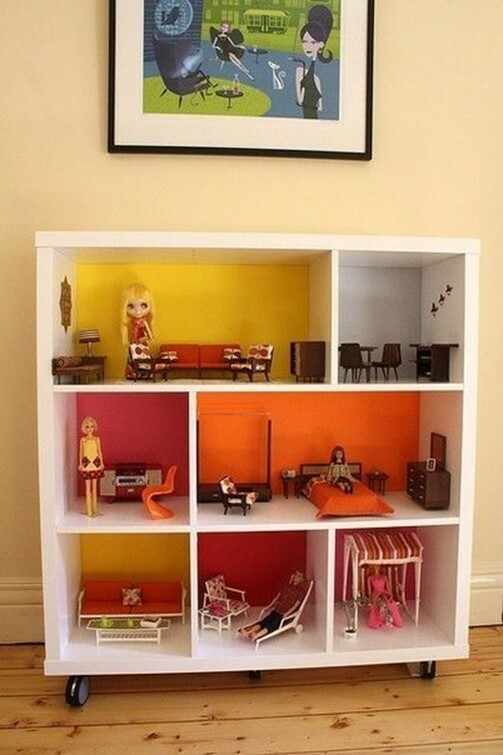 Want to make your child a truly valuable gift? 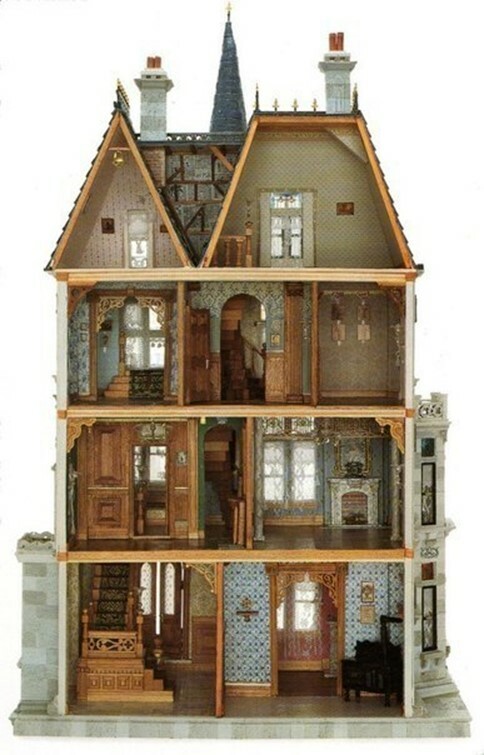 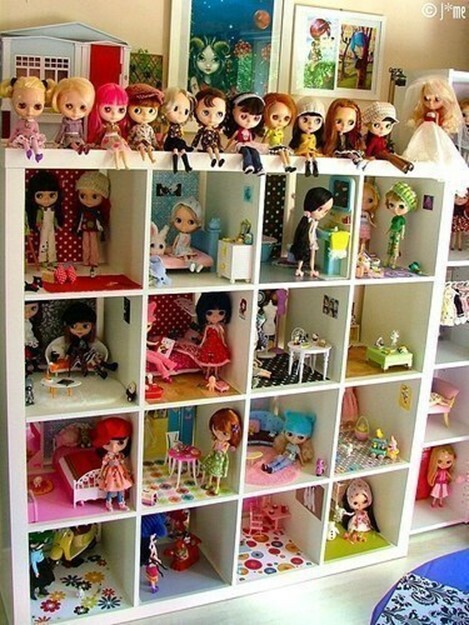 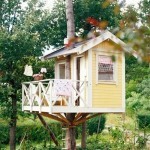 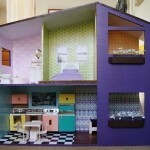 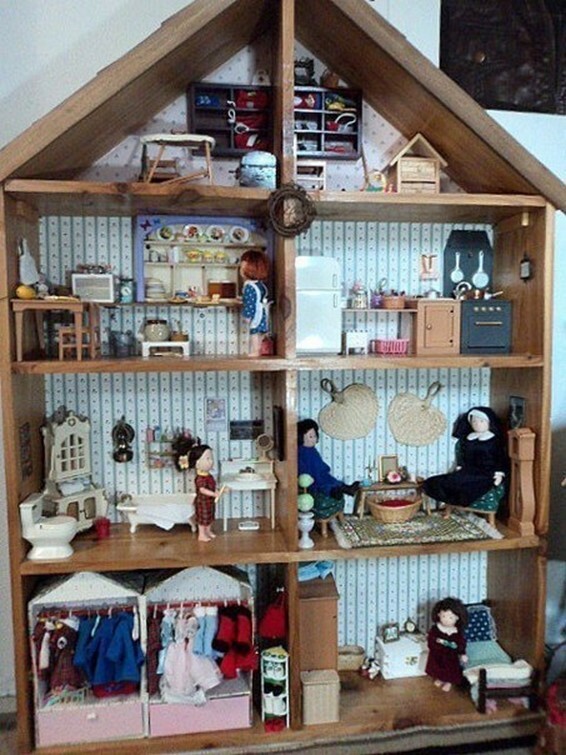 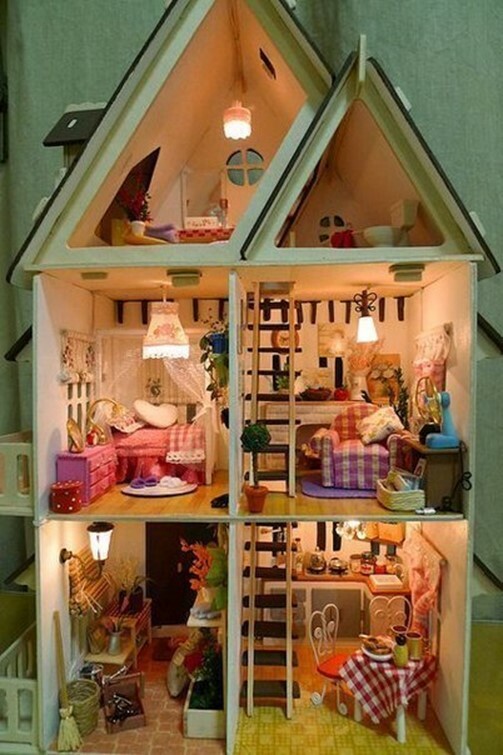 A homemade Doll House is a dream come true for big and for little girls. 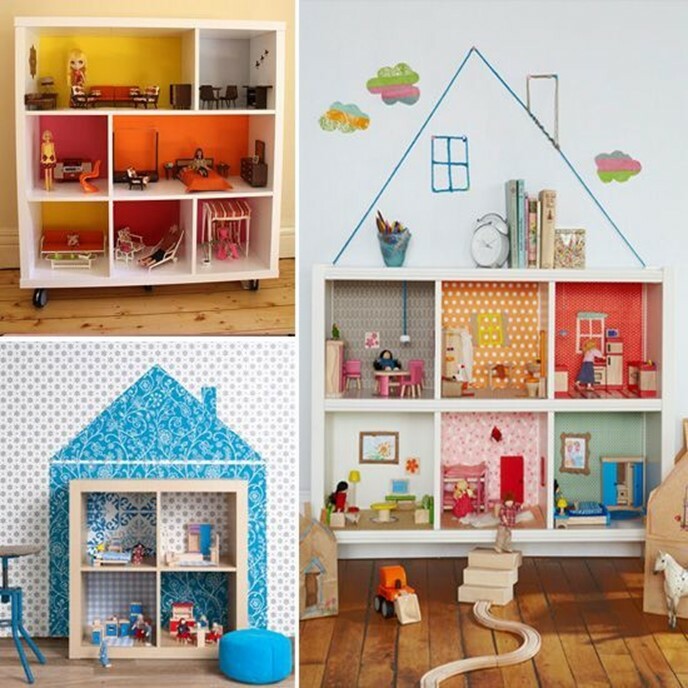 At such a young age, each baby renders reality and tries to turn their dreams into reality. 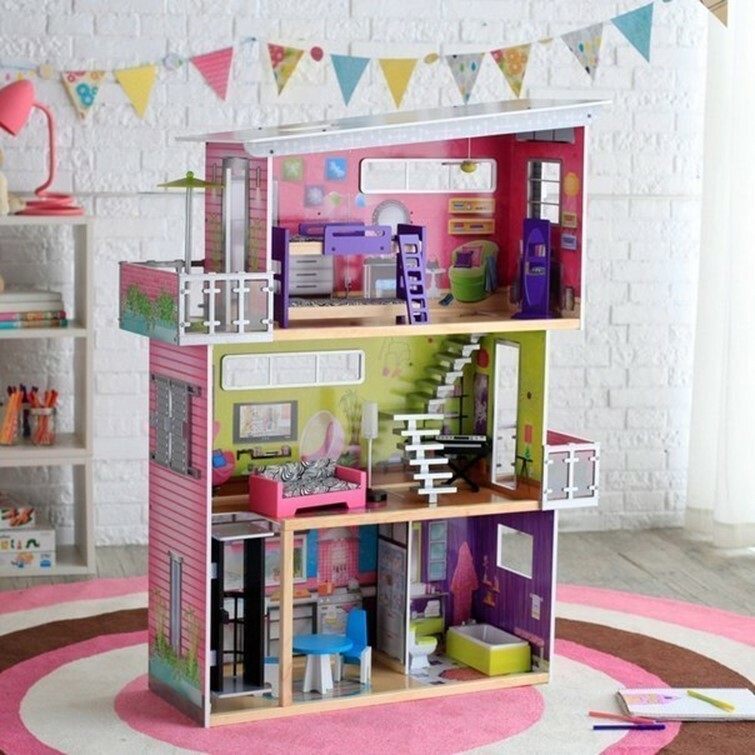 Therefore, it is important for parents to know how to make a Doll House, where all the rooms, the furniture and household items in a reduced version. 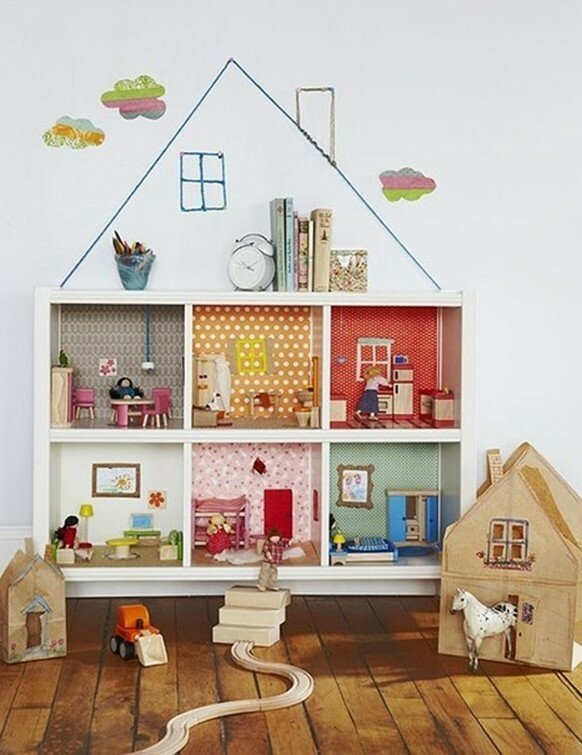 This will help the child understand what many of them, as well as develop their abstract thinking, the designer’s skills and creative abilities. 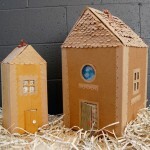 How to make a cardboard doll’s House with their own hands. 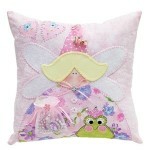 Simple toy or original package for special gift.